Belle and jimmy, hunitumia. . 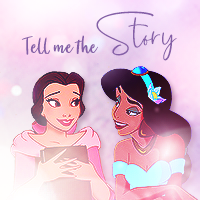 Images in the Walt Disney Characters club tagged: disney belle princess jasmine crossover icon.